So do you ever find that your spark of creativity peaks at the most inopportune time? Ever since my husband and I moved from the Chicago area to Minnesota, we have basically been living in one room. This has been crazy, yes, but not all bad. The biggest struggle has been finding space to be creative while still being able to live in peace. Over Memorial Day weekend, I was able to get our space more organized in order to be more productive. Yay! While organizing, I came across some fabric I received from a friend (hi Chris!) who was more than happy to get it off her hands… Apparently she was not fond of the pattern? I love it! And I just knew it would make a super cute sundress. I’m thinking it’ll be really cute with an orange sweater/jacket/cardigan. I’m not sure exactly what I’ll put over it, but I think I have orange knit that will blend the flowers and lace together. 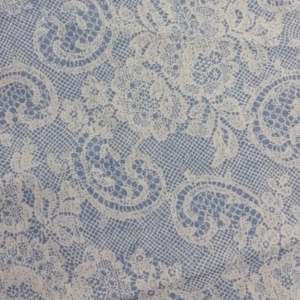 Going through some of my fabrics, I also came across this fantastic pale blue & white paisley/lace print fabric I snagged from my grandmother’s stash several years ago. 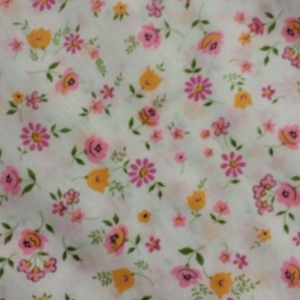 I think it will also make super cute sundresses with a white or off-white lace trim. How adorable will that be? I mean, seriously – so cute! Except… I’m leaving for my niece’s graduation tomorrow morning. And I will be gone for a week. Creativity = yes! Timing = no! Darn it! I’ve been having so much fun doing face-ups lately. 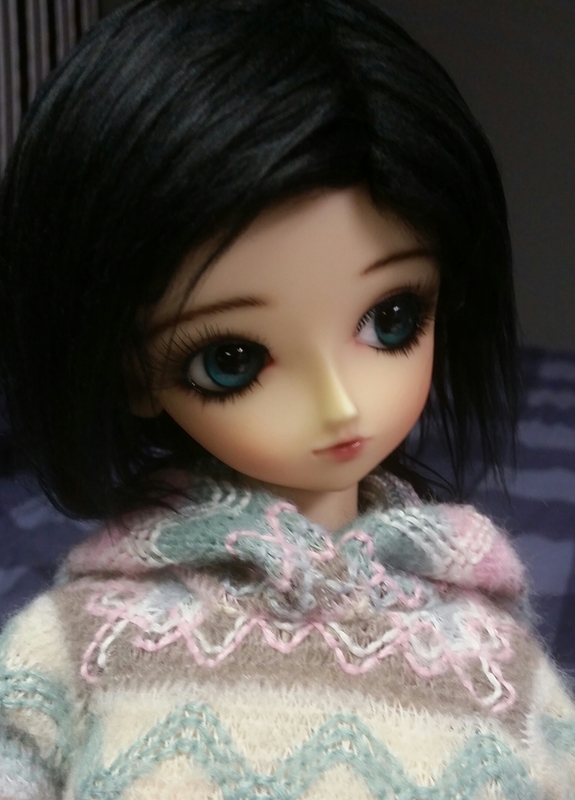 One of my favorites that I’ve done lately is my Volks SD10 Mimi – she came out so adorable! And to think I was contemplating selling this girl… it’s amazing the change a faceup can make! 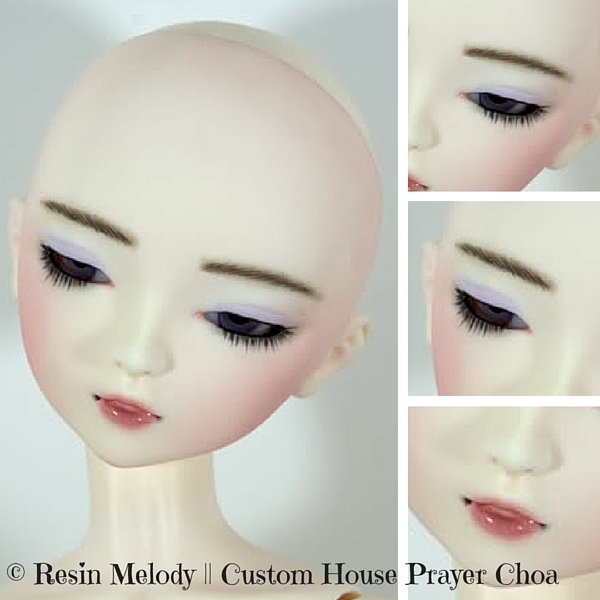 I have opened up for face-up commissions again! 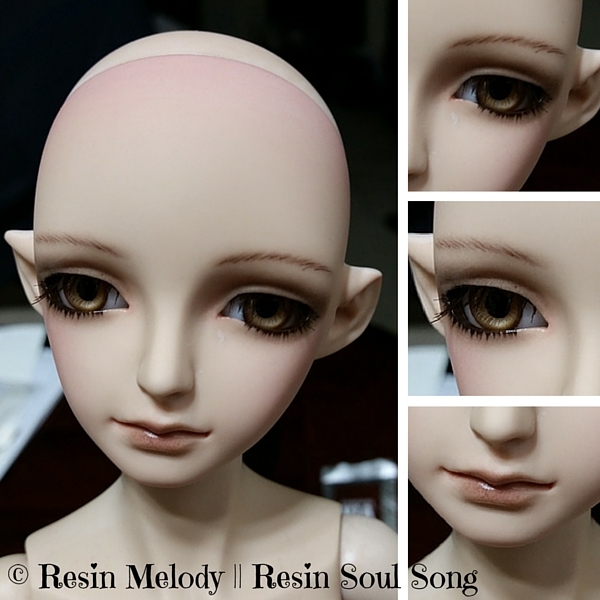 It’s been a while since I have officially taken faceup commissions, but I can’t wait to get started. I have added a page for my commission info and how to contact me. 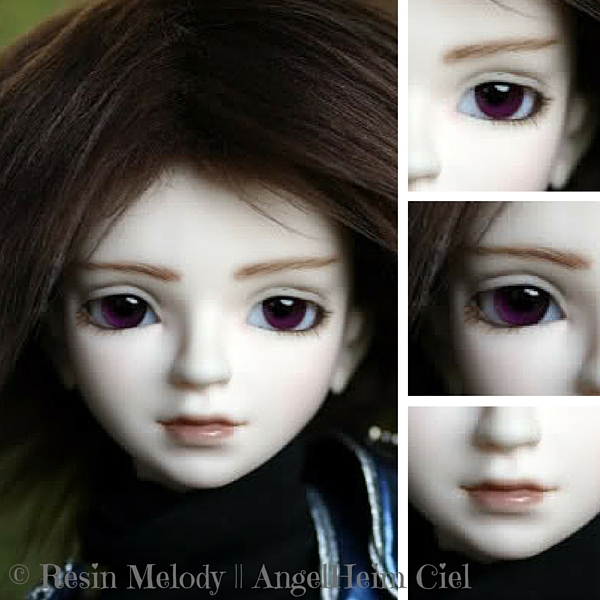 If you’re interested in a faceup, simply fill out the form and I will get back to you with a confirmation and where to send your doll(s). Would you like to see some of my work? Head over to the Gallery page to check out more examples. 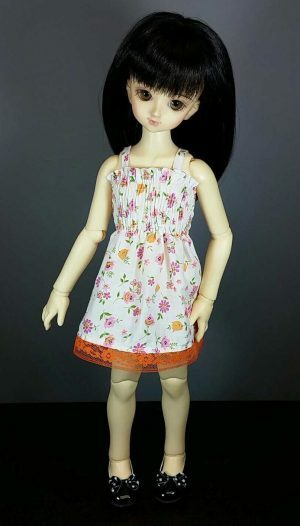 Additional Info: Gretta can be found modelling clothes for SD girls and wigs in size 9/10. 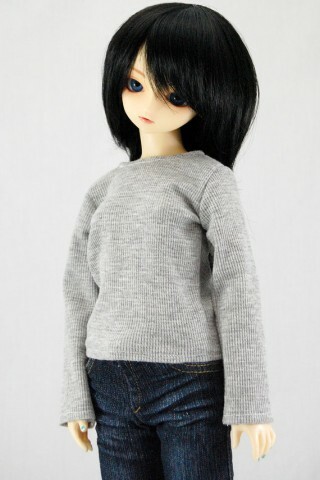 She currently has a mostly default Volks face up from back in the day. 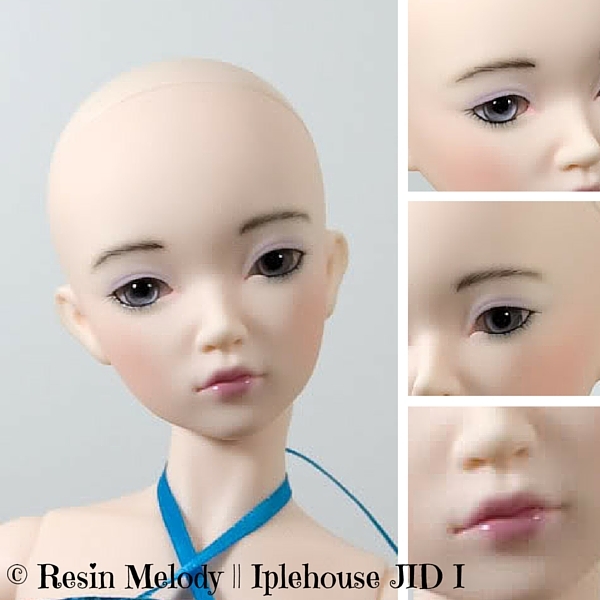 When I received her head from her previous owner, she had no lip color (not sure why but….yeah), so her lips are currently the only non-default part of her face up. I’ve been itching to redo her since I got her, but real life seems to always get in the way. Hopefully it will change soon!